WMBL President Kevin Kvame announced the 2018 League Award winners today. The winners were voted on by selected officials from each team. The selection process was done after a very competitive season that saw entertaining baseball played throughout the WMBL. Corey Wheaton from the Weyburn Beavers was named the WMBL MVP. The Scottsdale, AZ product had a spectacular season. He played in 45 games and had a.372 batting average and tied for the league lead with 30 stolen bases. The senior from the University of Mobile also had 11 doubles and three home runs and 15 RBI. Lethbridge’s Kaleb Warden was awarded WMBL Rookie of the Year honours. Warden who attends the University of Arkansas at Monticello had an impressive his first season in the WMBL. Warden hit .369 with eight doubles and seven homers. He also registered 38 RBI and 18 walks. A native of Edmonton, AB, Jaret Semeniuk impressed baseball fans around the WMBL with both his glove and bat. Semeniuk, a freshman with the Prairie Baseball Academy, saw action in 30 games in 2018. Overall the catcher hit .371 with 12 RBI and seven doubles. Andrew Murphy led the Medicine Hat Mavericks to the President’s Cup finishing first overall in the WMBL. Under Murphy’s direction the Mavericks amassed a 38-9 record. They also finished the season with eight wins in their final 10 games. Riley MacDonald set a new WMBL single season home run record as he hit 20 round trippers in just 138 at bats. Okotoks closer Craig Smith had 15 saves, which set a new WMBL record for most saves in a single season. The Okotoks Dawgs led the WMBL with 10 league all-star selections (7 first team and 3 second team). Eastern Division champion Weyburn followed with six selections (2 first team and 4 second team). The League’s top team, the Medicine Hat Mavericks placed three first team and two second all-stars. Swift Current had three second team all-stars. Lethbridge (1 first teams and 1 second team) and Brooks (2 second team) had two players chosen to the all-star squads. 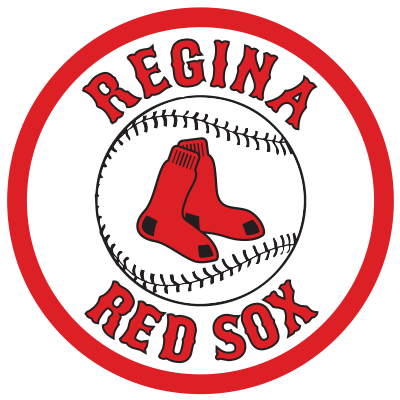 Yorkton and Regina each had one member make the all-star team. Moose Jaw, Edmonton, Melville and Fort McMurray did not have a representative named to either team.